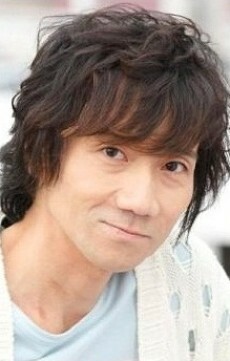 Miki is most known for the roles of Kojiro ("James") (Pokémon), Takumi ("Tak") Fujiwara (Initial D), Kisuke Urahara (Bleach), Inferno in the Japanese dub of Beast Wars, and Akira Yuki (Virtua Fighter). According to the Anime News Network, as of Spring 2007, Miki is the third most prolific seiyū behind Takehito Koyasu and Megumi Hayashibara with over 230 voice credits to his name. In addition, he is a singer of the popular four-man band of Weiss along with Takehito Koyasu, Tomokazu Seki and Hiro Yuuki, the four main seiyū of Weiss Kreuz. Miki is also very active in BL dramas. He owns a 1983 Toyota Sprinter Trueno (AE86) replica, the same car as his character, Takumi.